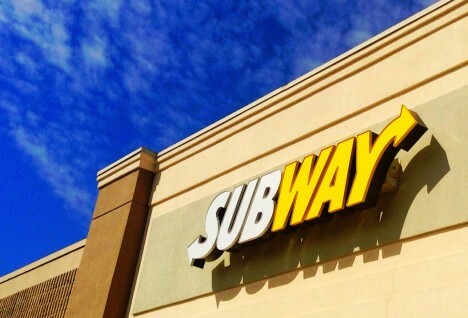 A new report gives a grim look at restaurants and the use of antibiotics in their meat supply. 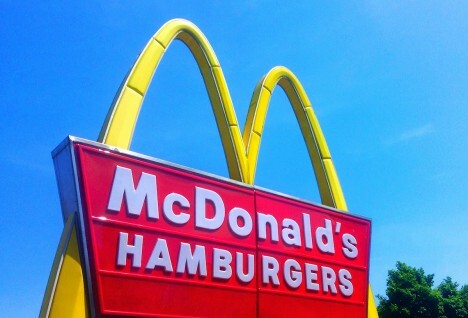 McDonald’s: the fast food chain that gets away with everything. 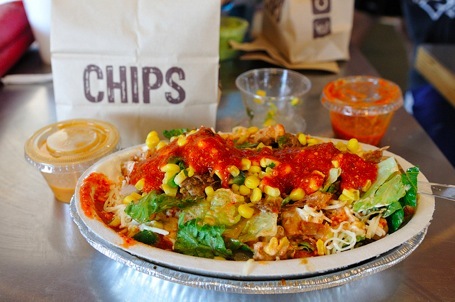 The World of Fast Food Restaurants: Will Chipotle Really Save the Day? In the world of fast food restaurants Chipotle has high aspirations, but will it really change the system?